The “supreme ultimate” is a concept in Chinese thought that is embodied by the Taijitu symbol—the union of Yin and Yang. 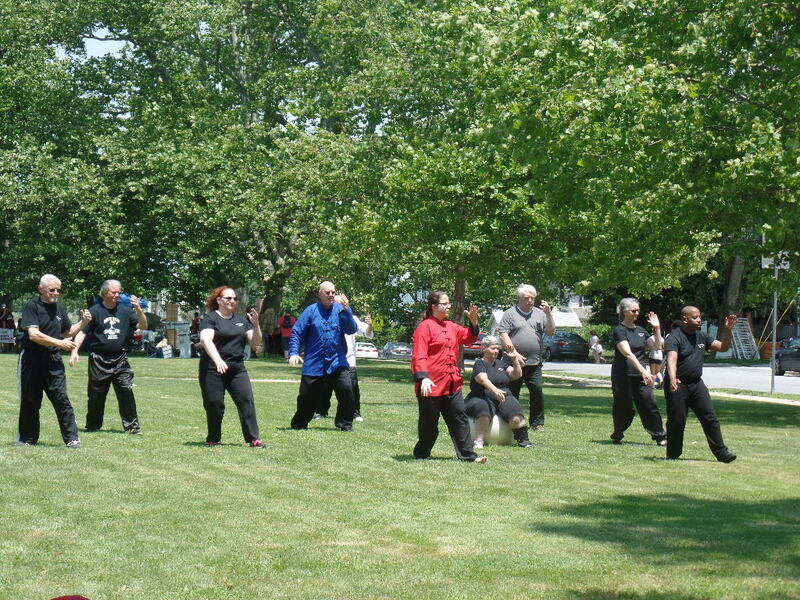 One of the most important aspects of Taijiquan training is stress relief. 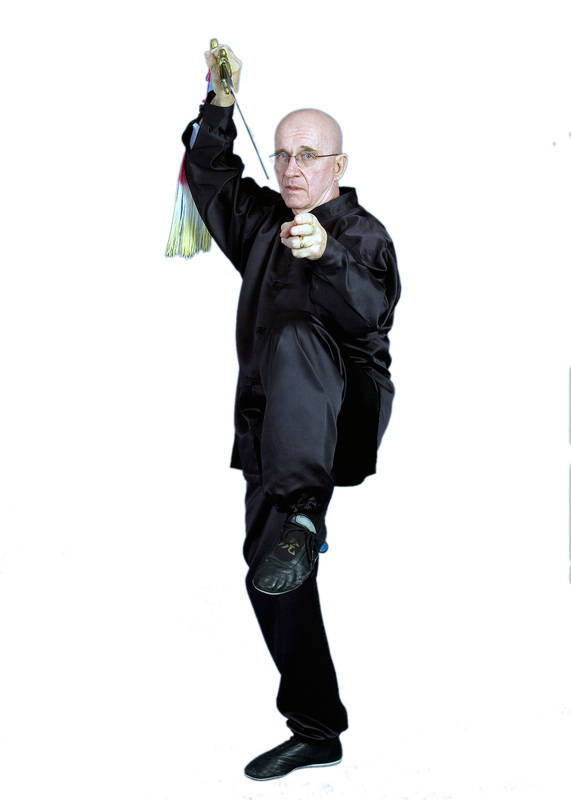 Not only will the controlled movements whisk away anxiety, but a continual and dedicated study of the art will teach one how to live a more unified and holistic life, able to roll with the punches and deal with situations in an appropriate manner.